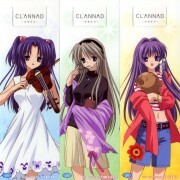 Nyaaa Kyou one of my favorite character of clannad *____* Nice scan ! she always looks so hip. 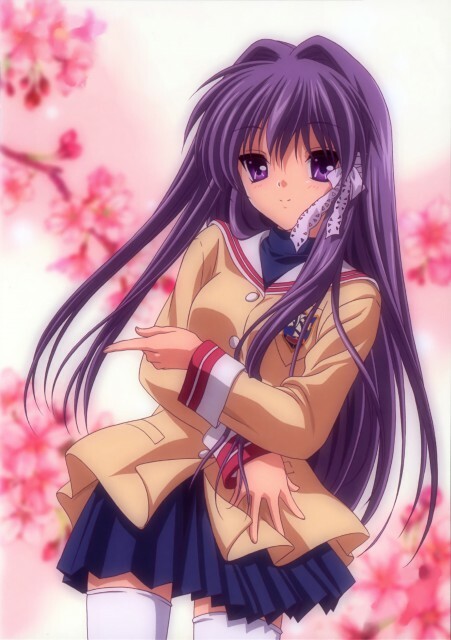 arrgh!love kyou! Very nice ! Sakura's make anything more lovable, and this picture is no exception.